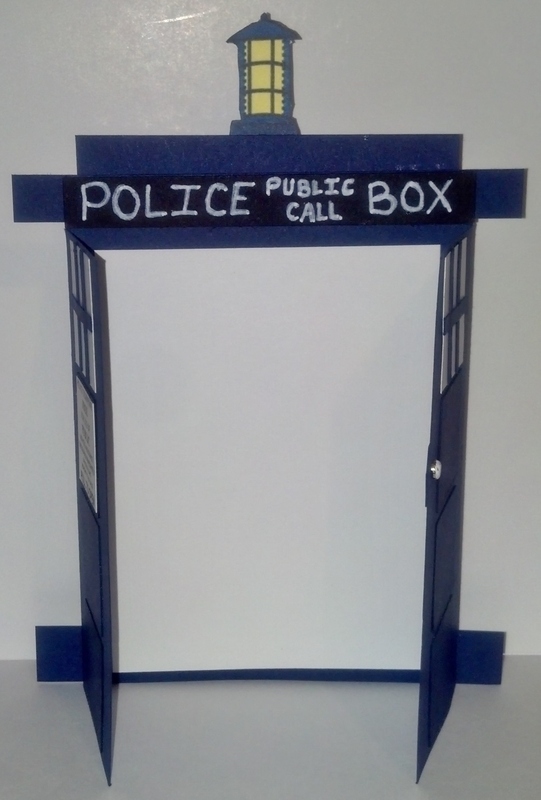 My daughter’s friend loves Doctor Who so she looked up cards resembling the Tardis. She found a sample on Jennifer Jackson’s blog (a fellow Stampin’Up! demonstrator) and asked me to replicate it. 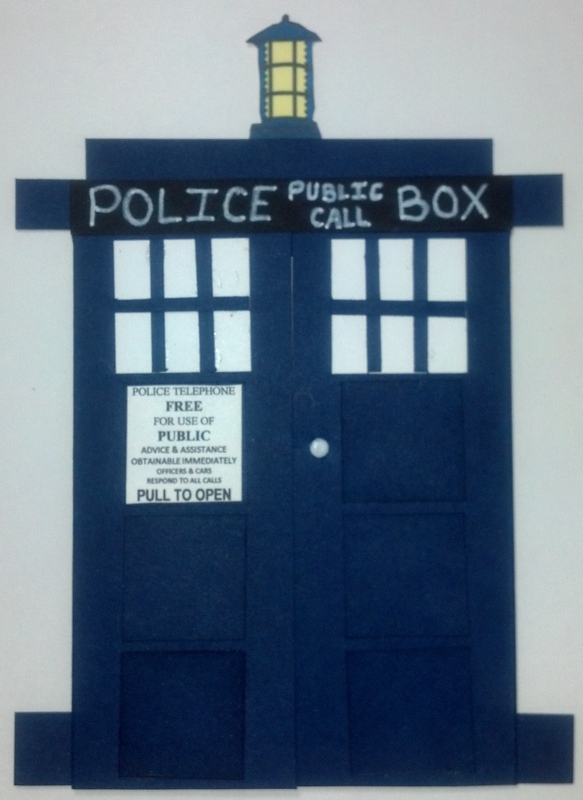 So below is my version of Jennifer’s Tardis card. I added the lamp on top and printed the verbiage on the door panel to give it a more authentic look. Thank you Jennifer! Best of 25 Years… We have Greetings for June!